O.K Pharmacy is a Pharmacy in Donna TX that is committed to providing you with convenient and hassle-free pharmaceutical services. There are a number of ways we can do this for you, from offering affordable products, convenient services, and friendly staff to deliver. Out of all of our services, the most convenient is without a doubt our delivery service. Through this service, we can have the medical and healthcare products you need, transported straight to your front door. From Anywhere: One of the many advantages of our delivery services is that you can order from anywhere. This means that when you do not have the time to drop by because of work or if you are unable to visit us while we are open, all you have to do is order from where you are. This means you can purchase the medical supplies you need and we will have them waiting for you by the time you get home. It is really as simple as that. Convenient: This service is especially convenient because not only can you get your over the counter medications and supplements delivered, but we can also deliver your Prescription Drugs as well. Also, through our auto-refill service, you do not have to worry about coming in to get your meds refilled because we will just automatically have them delivered to you. Homebound: For individuals who are homebound due to illness, injury, disability, age, or for other reasons it can be a challenge to get the medication they need. However, through our delivery services, we provide the solution to this problem. When you are unable to visit us, we will simply come and visit you with the products you need. 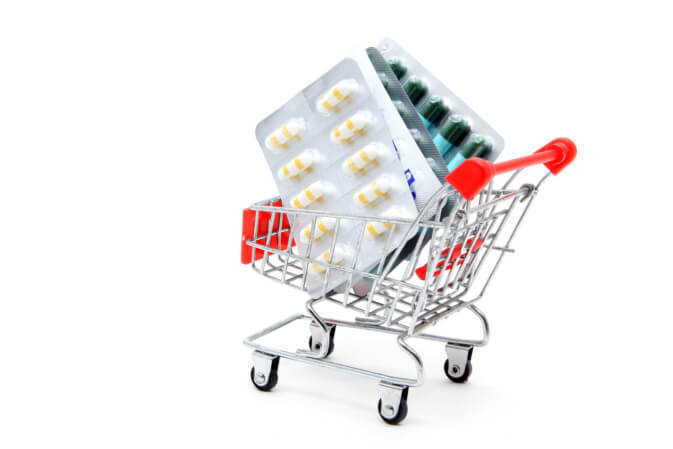 Pharmaceutical delivery services are something that many people do not take advantage of, but when you are looking for a convenient way to get the healthcare products you need, look no further. We also offer many other convenient services to make your experience as hassle-free as possible, just visit our website www.okpharmacydonna.com to learn more about what we are offering for you. This entry was posted in Pharmaceutical and tagged Delivery, health products, medicine, Pharmaceutical, Pharmacy. Bookmark the permalink.